*Nkwantabisa is a gossip who would sell information for favours. 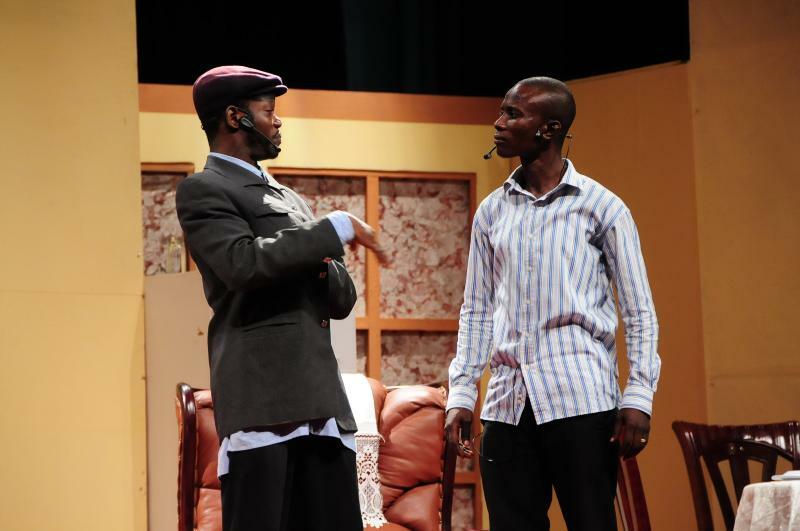 *Sam Asem is a troublesome son who wakes up one morning to find his parents have switched roles. What do you do on a typical production day? It depends; if I’m cast then I go early, relax and prepare for show. 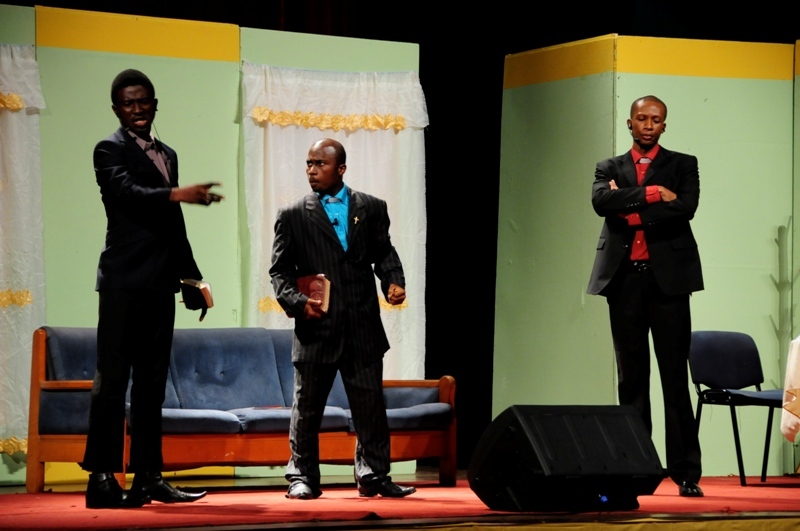 If I’m crew then I make sure that I carry out my roles to make it easy for cast to go on stage. If I’m in front office then I help out with ushering and prize giveaways, or sometimes conducting interviews for our media fronts. 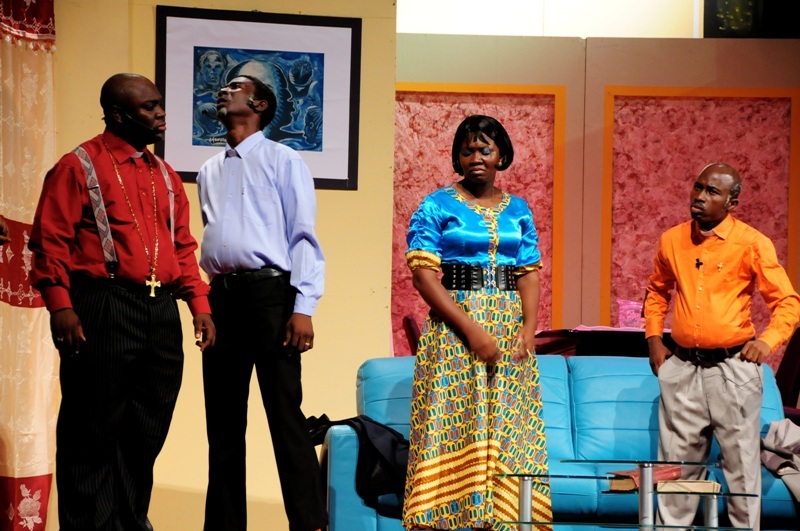 What do you have to say about the growth of theatre in Ghana? I think theatre is existing in the country, and apart from Roverman Productions I have seen a few other theatre houses’ shows. I believe that when the business aspect is taken seriously and a lot more work goes into rehearsals and creativity, it is going to get better. Profile of Kenneth Nii Saki Sackey of Roverman Productions 0 out of 5 based on 0 ratings. 0 user reviews.